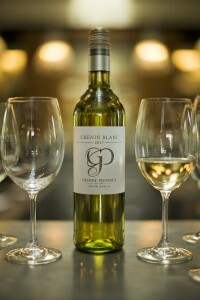 Crafted in a vibrant, fruit driven style from Helderberg and Franschhoek fruit, the Grande Provence Chenin Blanc 2017 is elegant and dry with flavours of stone fruit and hints of tropical notes. 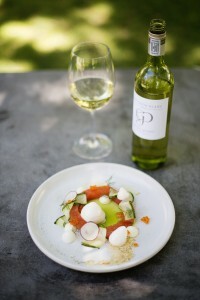 This wine captures the classic characteristics and purity of Chenin Blanc in a manner that is accessible, yet complex. For winemaker Hagen Viljoen, the 2017 vintage represents a pure expression of freshness, elegance and hints of complexity – all the key elements to strive for in quality Chenin Blanc winemaking. 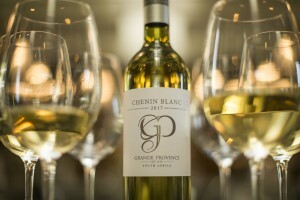 With National Drink Chenin Blanc Day coming up on Friday, 15 June, you’ll want to enjoy a glass or two of this award winning wine – or better still, pop in for a tasting at the Grande Provence tasting room in Franschhoek. 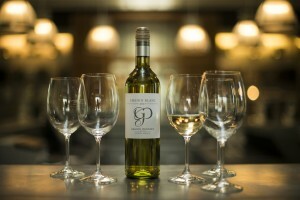 The wine is available at selected wine outlets country-wide and sells at the cellar door for R95 a bottle.